Welcome to Otaru’s Sakaimachidori Shopping Street! 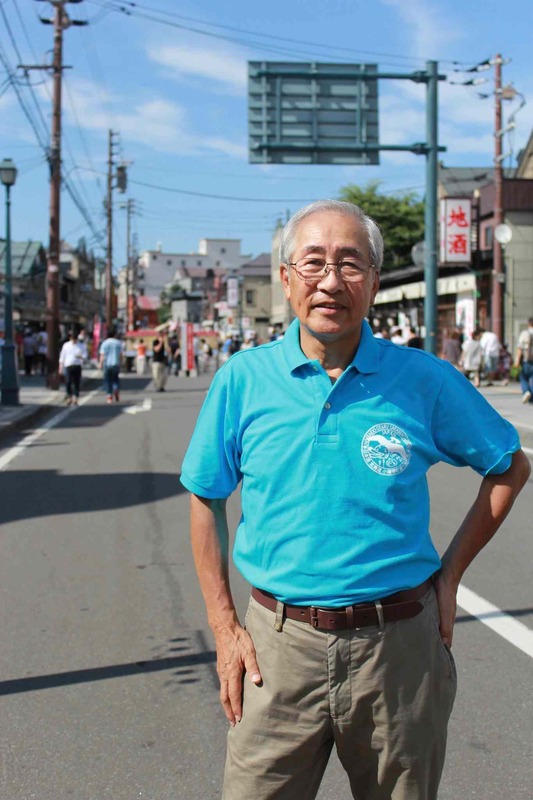 Our association is based in Otaru’s scenic Sakaimachidori Street, and developed alongside the breathtaking 1986 renewal of Otaru Canal into the city’s iconic tourist destination. With the boom in tourist visits, tourism-related facilities and shops began to spring up one after another. Within several years, the area was bustling with tourist activity. Along Sakaimachidori Street, the many stores grew together into a roughly 900 meter commercial district, which is now a beloved destination for visitors and Otaru locals alike. While commercial districts continued to decline throughout the region, Sakaimachidori Shopping Street grew to reach official commercial district status in 2012. Now a part of the local lifestyle, we feel a duty to continue to support development of tourism throughout Otaru, first and foremost by establishing the sense of “Otaru Omotenashi (Hospitality)”. By promoting Sakaimachidori Shopping Street both nationally and globally as a destination to be enjoyed by all, we strive to further vitalize the area and develop a reputation as a reliable destination for quality tourism experiences.